China Nobleness international integrated resources and established a distinctive education system in 2011, which includes education, life style, and aesthetics. 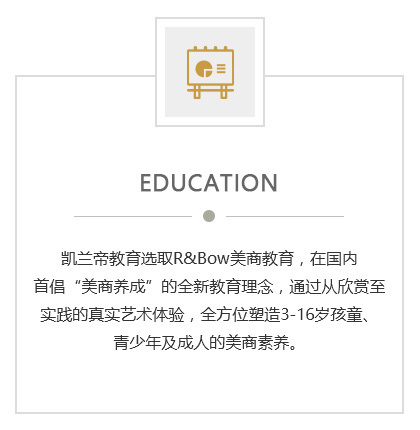 This BQ education system provides Beauty Creation and elegance life style for 3-16 years old children, adolescents and adults, and helps Chinese citizens turn around gorgeously and become international citizens. Under China Nobleness, there are the organizations: CARAN d’ ACHE Education Life Aesthetic Center, CARAN D’CHE Art Center, Kids CARAN D’ACHE , and China Nobleness International Children Art Troupe. 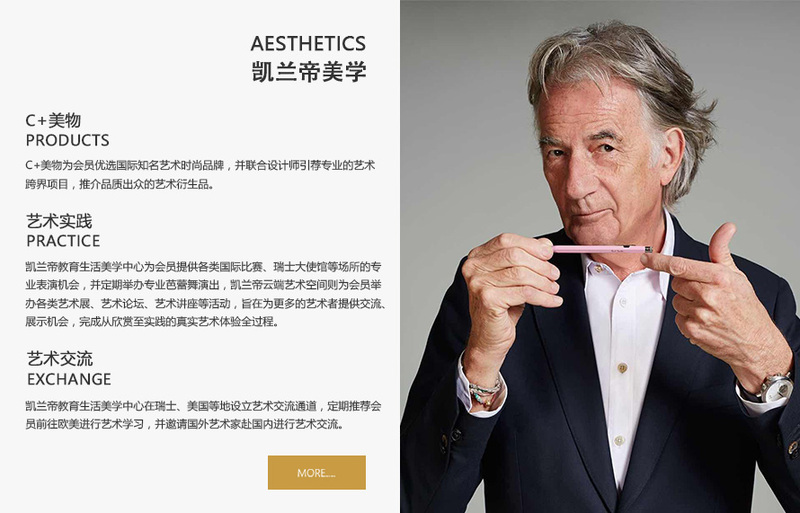 CARAN D’ACHE Education Life Aesthetics Center specializes in BQ Education training system. 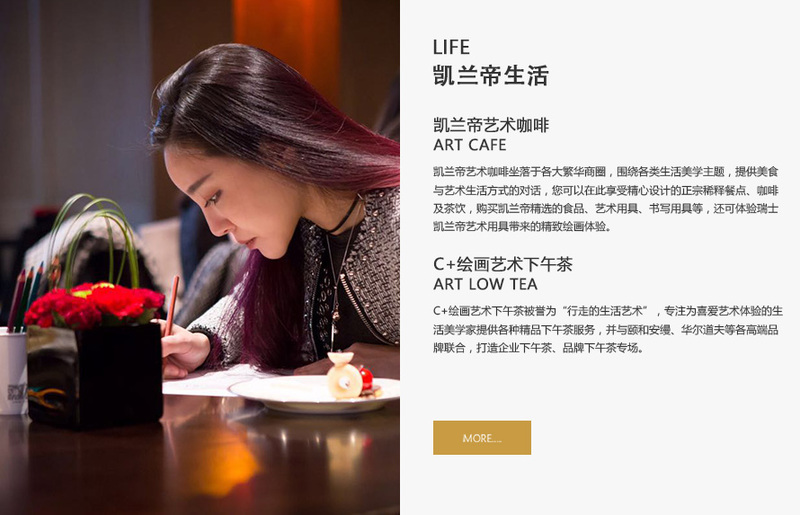 Meantime, we provide education, lifestyle, and Aesthetics educations and service, which includes art afternoon tea, art exhibitions, art performances, international communication and so on. Art is not only to be appreciated but also to be experienced. Under this concept, China Nobleness cooperates with RAD、CARAN D’ACHE Painting、and Constructive Thinking, as well as international art communication activities, to provide multi-dimensional art learning chances and practical opportunities for children. China Nobleness International Children Art Troupe is a professional art troupe composed of excellent trainees under the education system of BQ. It performs in the Embassies, international competitions and special ballet performances and conducts art communication and practice activities. In the past years, the troupe has been critically acclaimed by professionals.